A total of €12,000 were delivered by CGD in another edition of CA2ECTécnico Awards. 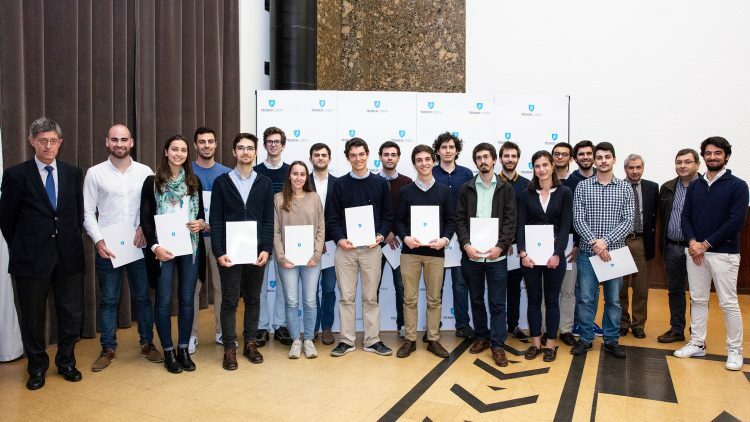 The main goal of CA2ECTécnico Awards, delivered by Caixa Geral de Depósitos (CGD), is to reward and support the talented projects developed by Técnico student groups. These awards allow Técnico students to improve initiatives, acquire materials and reach new records. The talented projects were presented during the award ceremony held this Monday, November 5. 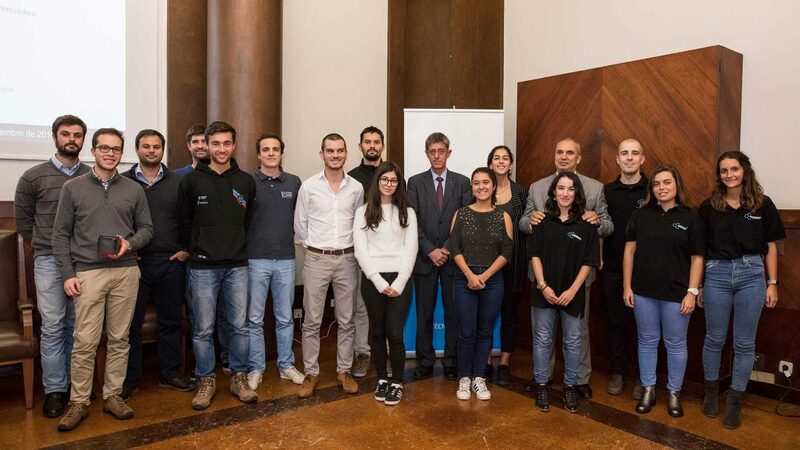 The president of Técnico, professor Arlindo Oliveira, thanked the support given by Caixa Geral de Depósitos throughout these years, highlighting its importance to Técnico students. “These awards recognise the merit and the spirit of initiative of our students, as well as their works”, stresses professor Arlindo Oliveira. Pedro Garvão, representative of the Pedagogic Council (CP), took the opportunity to thank CGD. 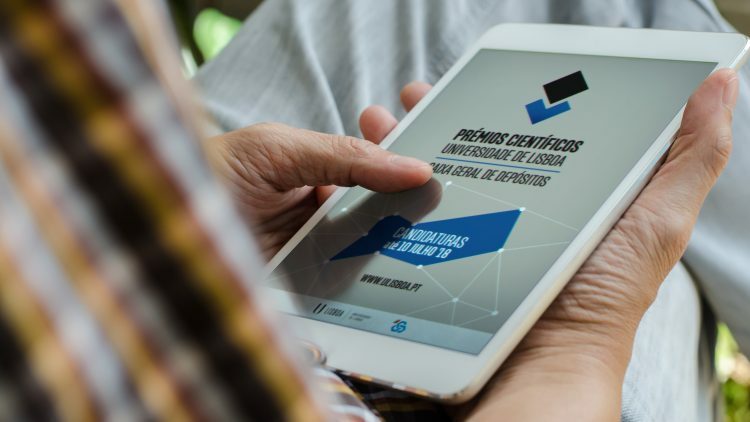 “Students are interested in activities and projects that are not limited to our courses and it’s very important to have this support”, said Pedro Garvão. “Your projects make a difference. Keep it up and pass on this important legacy to your colleagues”, he noted. “CGD is fully committed to maintain this kind of support”, said José Guilherme, executive board member at CGD, who also challenged students not to fear “entering areas different from your training areas because Caixa needs people like you”. The representatives had the opportunity to present their ideas during the ceremony and to stress the importance of this funding. “These events give our dreams their wings to fly”, said Mariana Santos, member of AeroTéc.